Retiree is the project of Matt Crowley, Tori Holleman and Marco Vella, specialists in making music that moves you. The approach is varied, spanning many styles and tempos, but all songs resonate with an emotive charge. 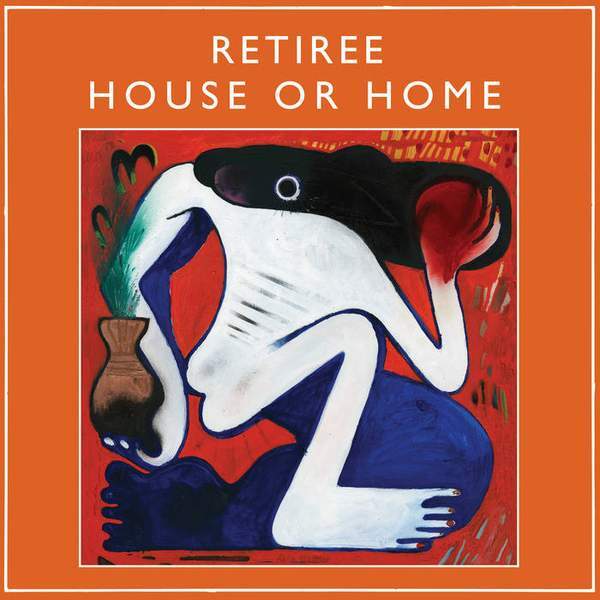 House or Home represents their great range, showcasing Retiree's skill for reflective soul and synth pop productions, but also opening the door for new possibilities. House or Home was written over several years, some songs evoke times and places with poetic precision, others are hazy through the filter of memory, taking on new layers of meaning with the passing months. For the chance to win a copy of this week's Album Of The Week, Triple R subscribers can email us before Sun, 29th Oct 2018 at albumoftheweek@rrr.org.au with their full name and subscriber number in the subject line. We have a prize policy of 1 CD per subscriber per month so we can share the love and make it fair for all!